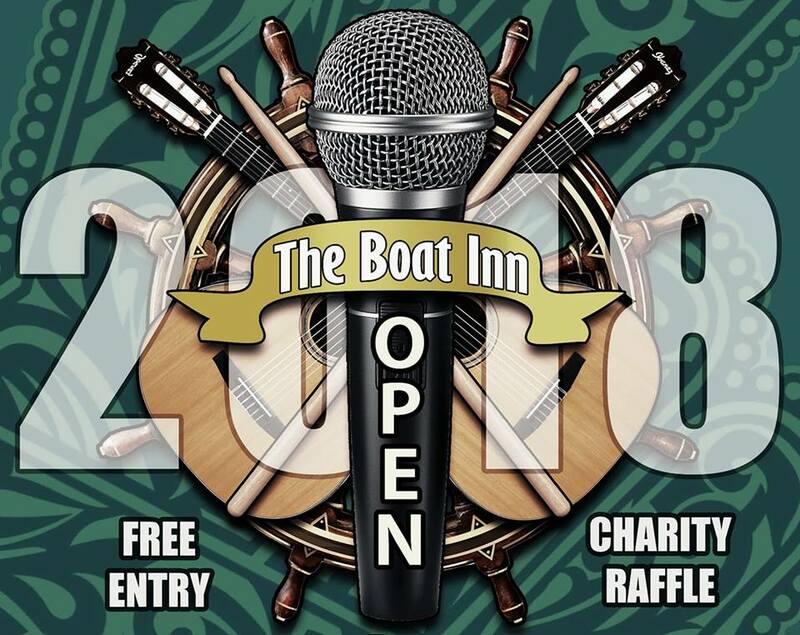 The Open Mic Night is a Monthly Charity Event. - Raising money for Warwickshire & Northamptonshire Air Ambulance Services. Open to anyone interested in taking part or getting involved! Music, singing, dance and poetry welcome! Bring yourself and your instruments and don't forget your mates. For more information visit: tu-kayrecords.com, visit the open mic night facebook page or visit our Youtube Page.